Are you looking for a scent that can be versatile and easy to wear for any kind of situation and event? 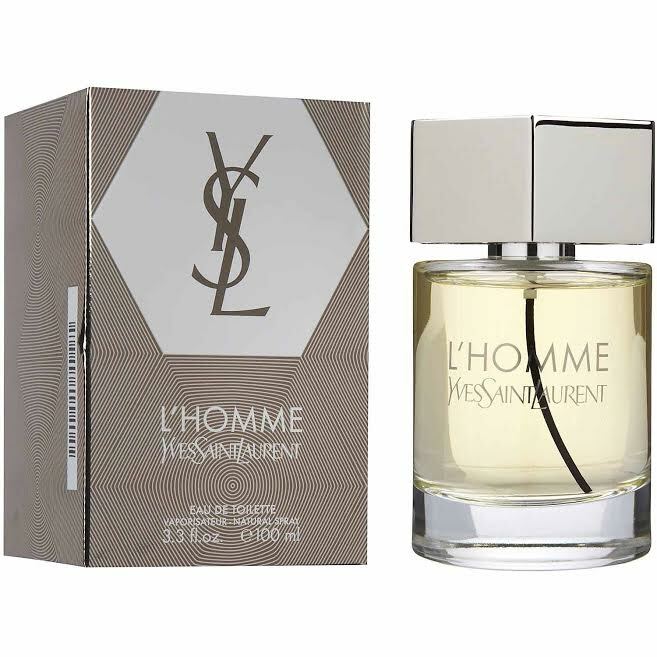 YSL L Homme is what you are looking for. Originally designed as a woody, floral, and sensual scent for men, it happens to be able to characterize the full length of a man’s personality, making it very flexible and versatile for multiple purposes as well. If you are that kind of a person who is never sure about what to wear, YSL L Homme makes a perfect weapon. L Homme is made by Yves Saint Laurent YSL, which is also widely known simply as YSL or Saint Laurent Paris. Yves Saint Laurent YSL is a French luxury fashion house that is famous for the ready-to-wear products, leather goods, jewelry, and now fragrances. The company makes products for both men and women. YSL L Homme itself was first launched to the market in 2006. It was designed and crafted by three well-known perfumers, which consist of Anne Flipo, Dominique Ropion, and Pierre Wargnye. It comes in a unique and distinctive bottle. The packaging has been artistically designed, with a brown color and the YSL name and logo written in an ornamental, aesthetically pleasing way. The mosaic pattern emits a mysterious aura, tempting and luring you to look within. Inside, you will find the hexagonal, somewhat over-sized white cap sitting above the translucent bottle. The design matches classical looks with modernity in a unique harmony. Regarding the scent, YSL L Homme is best described as a fresh and spicy fragrance. This is due to the solid notes of ginger and spices featured by the perfume. YSL L Homme is also woody, floral, and musky. For sure, there is indeed a sensuality woven in the gentleness and masculinity. It makes an excellent choice for going out with your significant other. However, YSL L Homme is actually very flexible and versatile. A lot of people have said that they use YSL L Homme as a “work frag,” indicating that the perfume also excels in a formal and professional environment. YSL L Homme opens immediately with a fresh and spicy opening, featuring ginger, bergamot, and lemon as the top notes. It then consolidates the intriguing opening with the middle heart notes of spices and white pepper, enhanced with violet leaf and basil to keep some freshness. The woody base notes are constructed of tonka bean cedar, and Tahitian vetiver. Perhaps one of the weaknesses of YSL L Homme is the humble sillage and projection. It does not spread much. It can only be smelled by people very nearby. Well, this is good if you don’t want to get too much attention. At the very least, it will surround you in a pleasing and comforting atmosphere. The longevity is also just moderate; it can certainly last for some time but not for too long. Check the best price of YSL L Homme here!